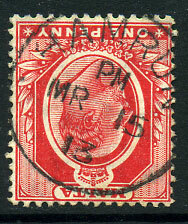 A/MR 15 01 on QV ½d (SG.20). 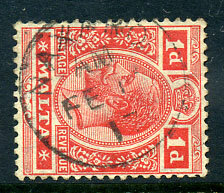 A/AP 9 87 on QV 1d rose (SG.21). 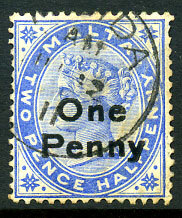 AM/DE 17 13 on \"One Penny\" on QV 2½d (SG.36). 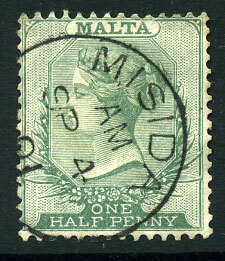 AM/JA 15 16 on KGV ½d (SG.71). 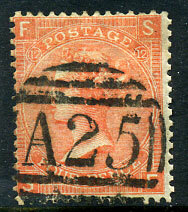 A/NO 14 02 on QV ½d (SG.20). 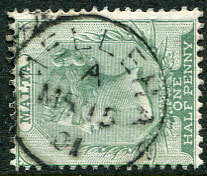 AM/MR 9 14 on KE7 1d (SG.49), tiny closed tear middle right side. AM/SP 22 02 on QV ½d (SG.20), stain and perfs faults lower left corner. A/MR 15 13 on KE7 2½d (SG.53). 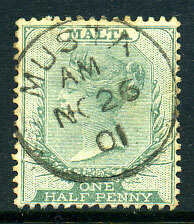 AM/AU 15 17 on horiz. 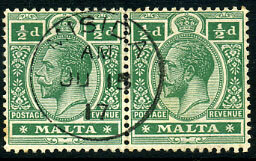 pair KGV ½d (SG.71). 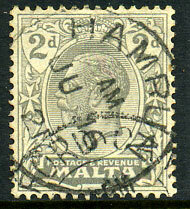 AM/JU 2 07 on KE7 ½d (SG.47). 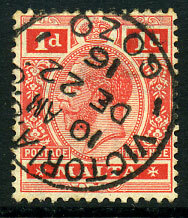 AM/DE 6 01 on QV ½d (SG.20). dated ? ?/1 AU 11 on KE7 ½d (SG.47b). 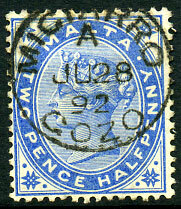 AM/NO 9 00 on QV ½d (SG.20). 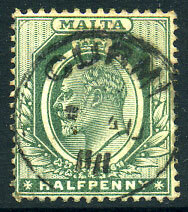 dated AM/AU 9 04 on SIDEWAYS INVERTED Crown CA wmk variety (SG.31var). part strike identified by not having side bar dated AM/MY 21 12 on KE7 ½d (SG.47b). 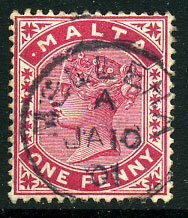 (D/R) dated 6 JU 13 on "One Penny" on QV 2½d (SG.36). Obsolete stock re-issued during a shortage of KE7 adhesives. 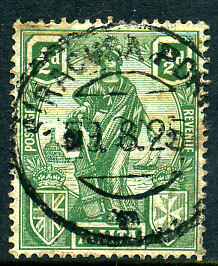 dated A/29 DE 11 on horiz. 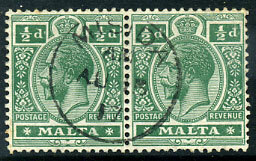 pair KE7 1d (SG.49) fragment. 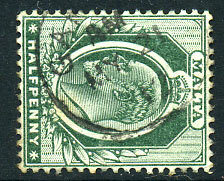 dated PM/MR 15 13 on KE7 1d (SG.49). 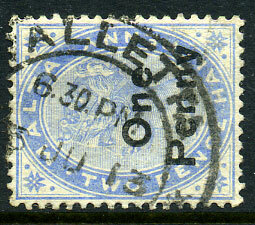 AM/-P 21 00 (ERD) on QV ½d (SG.20). 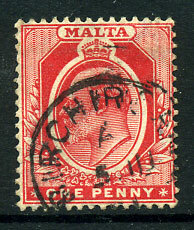 arrival dated 20.9.24 on 1½d (SG.127). 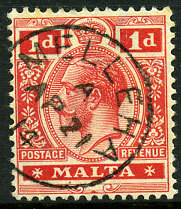 arrival dated 9.8.25 on ½d (SG.124). 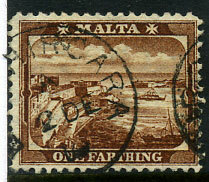 AM/FE 1 17 (LRD) on KGV 1d (SG.73a), this office most elusive on KGV issues. 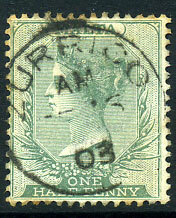 NO 21 11 on QV 1d (SG.22) showing use of obsolete QV stock re-issued during shortage of KE7 1d adhesives. 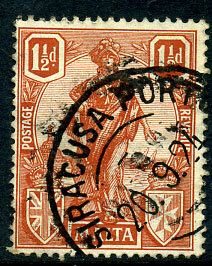 Bahamas QV 1d adhesives were also re-issued to various post offices period JU 16 1911 to FE 15 1912 during similar KE7 1d shortages. 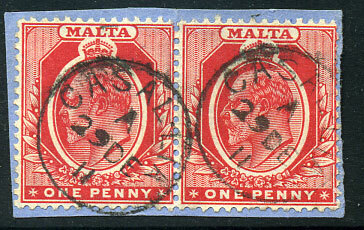 AM/JU 12 11 on "One Penny" on QV 2½d (SG.36) showing use of obsolete QV stock re-issued during shortage of KE7 1d adhesives. 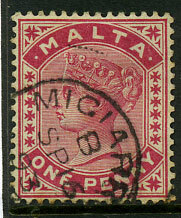 B/SP 16 93 on QV 1d (SG.22), minor perf. toning. A/JU 28 92 on QV 2½d (SG.25). 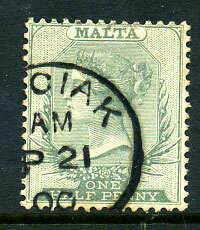 A/AP 21 14 on KGV 1d (SG.73). 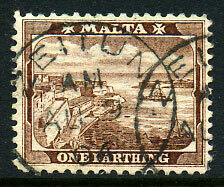 A/5 JU 11 on KE7 1d (SG.49). 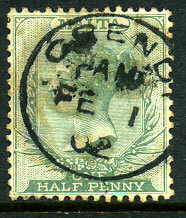 AM/FE 16 03 on QV ½d (SG.20). 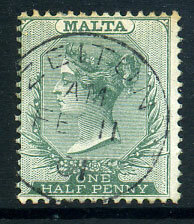 dated AM/FE 11 01 on QV ½d (SG.20), minor reverse toning. 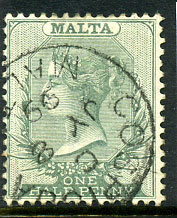 the rare "D" code dated DE 25 02 on QV ½d (SG.20), slight soiling. AM/MY 29 11 on KE7 ½d (SG.47a). 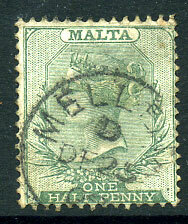 10 AM/DE 22 16 on KGV 1d (SG.73a). dated A/JA 10 01 (ERD) on QV 1d (SG.22). 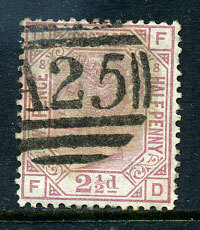 dated AM/NO 26 01 on QV ½d (SG.20), some reverse toning. 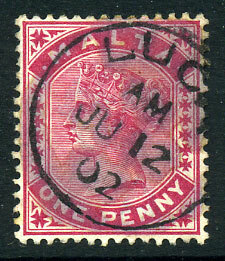 AM/JU 12 02 on QV 1d (SG.22). 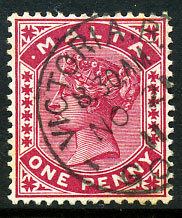 AM/SP 4 01 on QV ½d (SG.20). 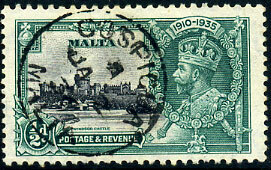 AM/FE 1 02 on QV ½d (SG.20). 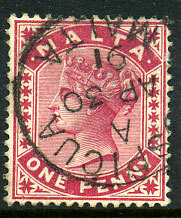 A/AP 30 91 on QV 1d (SG.22). 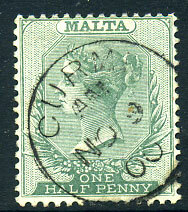 C/JY 8 99 on QV ½d (SG.20). 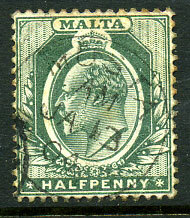 (HAM-2) AM/JU 16 21 on KGV 2d (SG.75a), tiny closed tear. 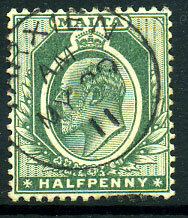 AM/JA 13 04 on KE7 ½d (SG.38), slight toning.